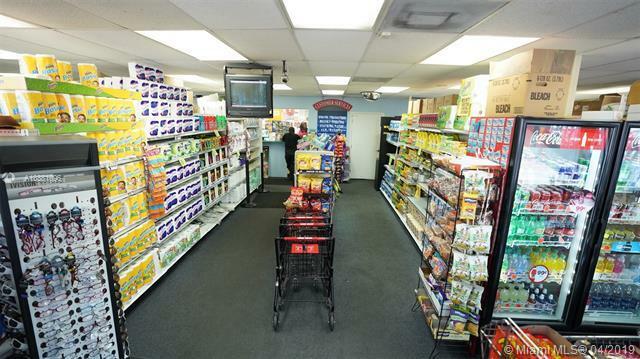 CONVENIENCE STORE WITH MULTI-SERVICE established great clientele for the past 7 years. 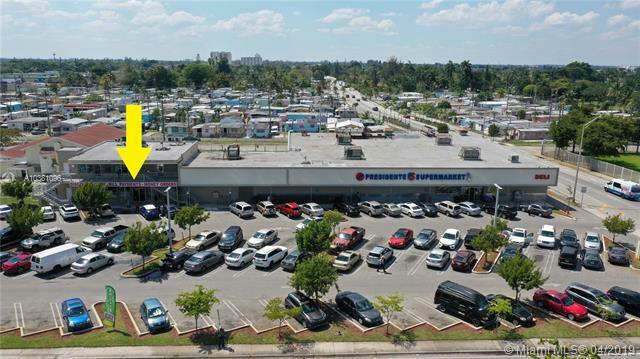 Located in a very busy shopping center with a El Presidente Supermarket next door that provides a constant flow of walk-through traffic. License to sell Lotto, EBT. 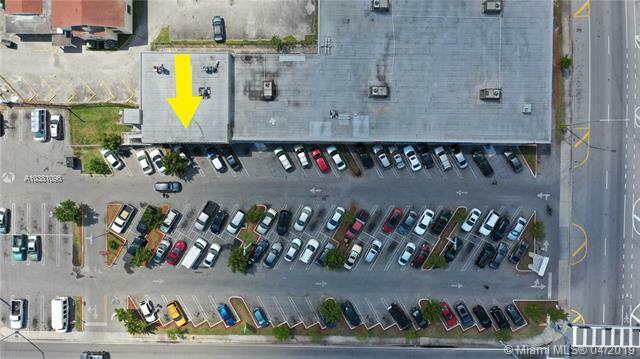 The shopping center has plenty of ample parking. 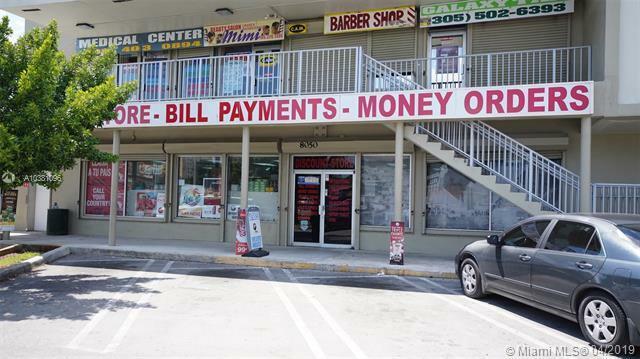 CHECK CASHING, MONEY TRANSFER, selling of MONEY ORDERS, BILL PAYMENTS, STATE LOTTERY, and ATM service. BOSS REVOLUTION approved. Furniture, Equipment and Inventory included in the Purchase Price.